P&T takes your privacy very seriously and shall handle your personal data with the utmost security and care. In this Privacy Statement you will learn how we handle your data as well as learn about your rights concerning our processing of your data. We advise that you read this Privacy Statement thoroughly. 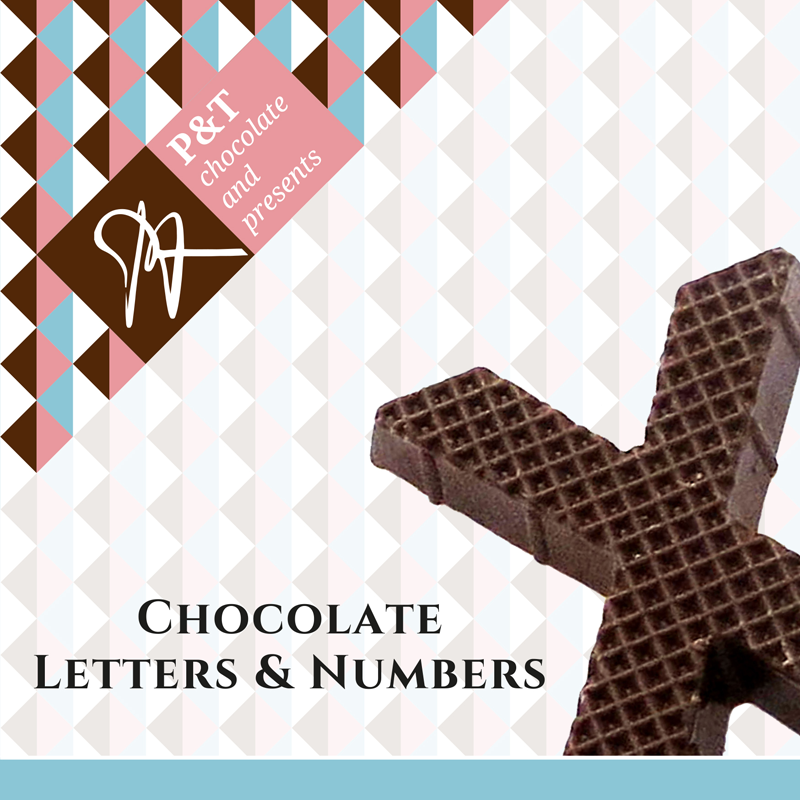 Should you have any questions or remarks, please contact us at info@ptchocolatepresents.com. P&T is the besloten vennootschap P&T Chocolate and Presents BV, with registered office at 4506 AE Cadzand listed at the Traderegister of the Dutch Chamber of Commerce under 14077622. P&T is as the controller ultimately responsible with regard to the processing of your personal data. How does P&T use your personal data? Underneath you will find an overview of the purposes for the processing of your personal data. You will also find a specification of which data P&T uses for that specific purpose, the legal justification, and the amount of time P&T keeps this data. For clarity’s sake, we have categorised the purposes. P&T has obtained your data because you have provided this data to us. You may access your personal information and make any necessary changes in your account. If you would like to see which personal data P&T has obtained about you, you may exercise your right of access by submitting a request to P&T. If you wish to make changes to the personal information that you have seen as a result of a request for access and you are unable to make the changes yourself in your account, you may request that P&T makes these changes for you. You may request that P&T modifies, corrects, supplements, erases or shields your information. You also have the right, under certain conditions, to ask P&T to restrict the processing of your personal data. If processing of your data takes place on the grounds of ‘legitimate interest’ by P&T or a third party, you have the right to object to that processing. You have the right to obtain your personal data from P&T. P&T will provide this in a structured and commonly used format, which can easily be opened using commonly used digital systems. When the legal basis for a particular processing is your explicit consent, you have the right to withdraw that consent. This does not affect past processing, but does mean that we will no longer be allowed to process this data in the future. It may also result in P&T no longer being able to provide you with certain services. A request can be sent to info@ptchocolatepresents.com. P&T will comply with your request as soon as possible and in any case no later than one (1) month after P&T has received such a request. If P&T rejects your request, we will indicate in our reply why the request was rejected. It is possible that P&T is required to submit your data to a third party, for example to fulfil a legal obligation. It may be necessary, for instance for technical and operational reasons, to transfer your (personal) data to affiliates of P&T located outside the European Economic Area. Due to the possibility that the regulations in the area of privacy protection do not offer the same protection as within the European Economic Area, P&T will use the Privacy Shield or the EU Model Clauses to protect your privacy as much as possible. If that is not possible, P&T will ask your consent to transfer your (personal) data to countries that do not maintain an adequate protection level. You may withdraw your consent at any time. What are cookies and how does P&T use them? Cookies are small pieces of (text) information that are sent to your browser when you visit the website of P&T and then stored on the hard disk or in the memory of your device. The cookies placed via P&T’s website cannot damage your device or the files stored on it. With ‘cookies’, we also mean comparable techniques collecting information, such as device fingerprinting. If you have any questions regarding this Privacy Statement or the way in which P&T uses your data, you can send an e-mail to info@ptchocolatepresents.com. If you have a complaint about the way your data is processed, please send an e-mail to info@ptchocolatepresents.com. Furthermore, you always have the right to contact the competent national data protection authority. In The Netherlands, this is the Autoriteit Persoonsgegevens.